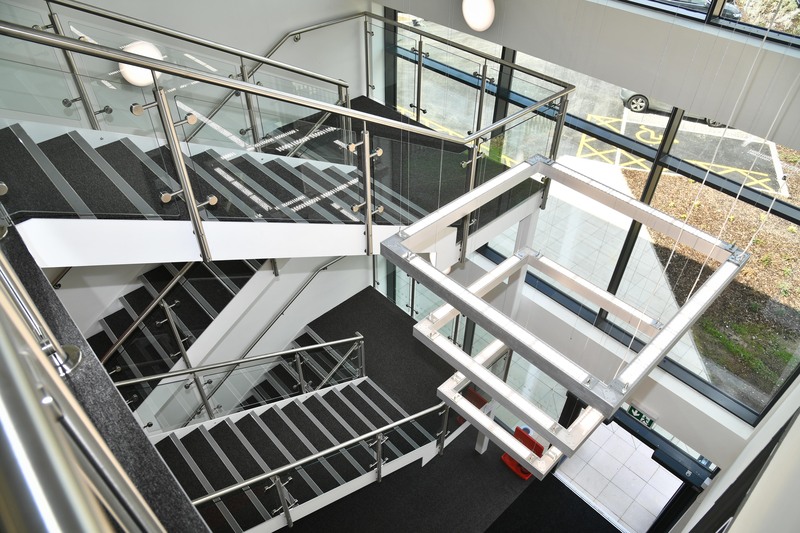 Expedite Design, Civil and Structural Engineers appointed by Woods Group's to help deliver new state of the art 50,000sqft facility which provides modern office accommodation for around 200 employees, a highly efficient production space using the latest technology in security and IT systems. Expedite Design obtained planning consent in 2017 and are now providing Architectural Design, Civil & Structural Engineering services through to completion. The project is currently on site with EG Carter as main contractor with the development due to be finished in Summer 2018.